“New commentaries on 2 Corinthians do not hit the press every day, and it is noteworthy when one of 736 pages arrives from a respected New Testament scholar such as George Guthrie of Union University. We were eager to see Dr. Guthrie’s treatment of this rather neglected book, the latest addition to Baker’s outstanding Exegetical Commentary series, and today he talks to us about his new work. 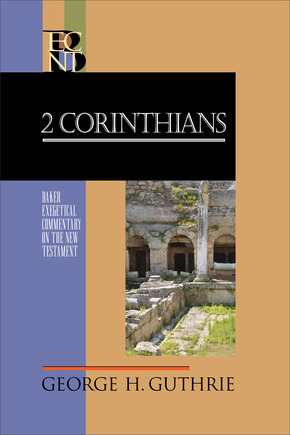 Why has 2 Corinthians generally been one of the more neglected of Paul’s letters?